"This was the easiest investment of our wedding!" "Let me start by saying THANK YOU very much for the ease and peace of mind I experienced on my big wedding day. At first, I didn't feel it was necessary to book a wedding planner but I later found out I was wrong! Yessenia was exceptionally helpful in every way. She gave me lots of ideas and I was able to collaborate my ideas with her which was something I could really appreciate. She provided contacts to florists, photographers, videographers, etc. The day of your wedding is meant to be enjoyed and should be nothing but pleasant. On my big day Yessenia ran the show and because of her everything ran smoothly and on time. Thanks a million Gold Mine Events for everything, it was truly appreciated by Eric and I. Love, Elizabeth and Eric Sosa. " "Let me start by saying THANK YOU very much for the ease and peace of mind I experienced on my big wedding day. At first, I didn't feel it was necessary to book a wedding planner but I later found out I was wrong! Yessenia was exceptionally helpful in every way. She gave me lots of ideas and I was able to collaborate my ideas with her which was something I could really appreciate." 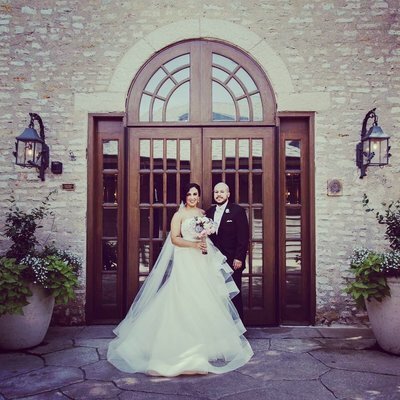 "I'd never considered hiring a wedding planner, I always pictured doing all the planning myself but when my husband and I got engaged, Yessenia was highly recommended by a friend. During the planning process, Yessenia maintained great communication, very responsive, and was always ready to go above and beyond what was asked of her. I'll never forget, during one of the most stressful parts of the planning with one of our vendors when she noticed how concerned we were, she said to me, "You don't stress, it's my job to worry about this for you. Just leave it to me." I don't think she knew just how comforting it was to hear that reassurance in that moment. After planning with her for a year and getting to know how reliable and trustworthy she is, I had no doubt she would run the day of successfully but she really impressed us! I'd recommend her over and over again. " 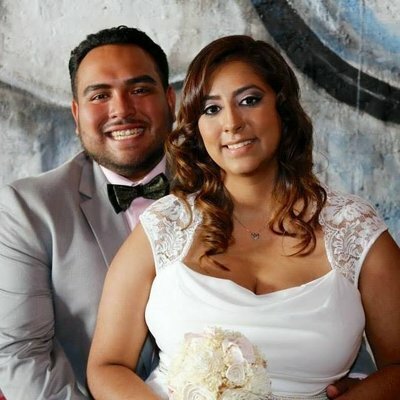 "I'd never considered hiring a wedding planner, I always pictured doing all the planning myself but when my husband and I got engaged, Yessenia was highly recommended by a friend. 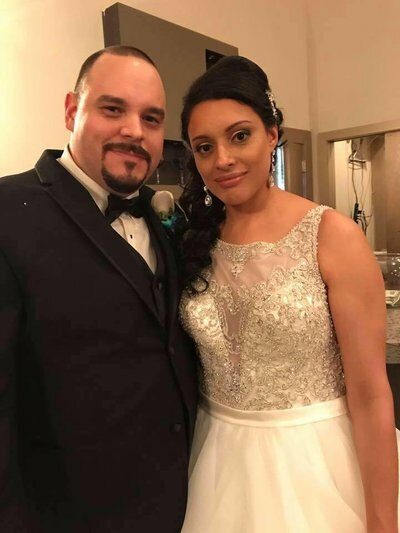 When we contacted Yessenia to set up a meeting, we still weren't sure we wanted to hire a wedding planner but when we met her, we knew we had to have her!" "When you first meet a potential planner, listen to your gut, usually you can tell right off the bat if it will work. If an interview doesn't feel right, then maybe that person just isn't a good fit for you. Your wedding planner is the vendor you’ll be spending the most time with on the day of your wedding, so it’s important to pick someone who’s compatible with everyone. She was able to work well with my other vendors and they had positive feedback about her as well. I was in wedding denial of wedding planning and probably a very difficult person to work with. Yessenia always remained positive and was very creative and easy to work with, always answered questions in a timely manner. She was able to provide solid recommendations that were very affordable and elegant. She really takes a lot of time to understand what's important to you and also has impeccable taste." "When you first meet a potential planner, listen to your gut, usually you can tell right off the bat if it will work. Yessenia always remained positive and was very creative and easy to work with, always answered questions in a timely manner. She really takes a lot of time to understand what's important to you and also has impeccable taste." 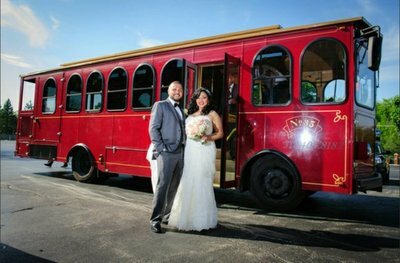 "From day one; all the way through the final day, Gold Mine Events was on point with all the details, and my wife and I couldn't be happier. If you are looking for someone who is willing to go the extra mile to make you happy and is dedicated to their profession - she is definitely the one you should be calling! Thank you soooooo much Yessenia! " "Awesome to work with, very helpful and has a great vision. Yessenia was very creative and easy to work with. She always answered questions in a timely manner and helped us stay in budget! The wedding was everything I could ask for and more!! GME thanks again for the great service!!! " 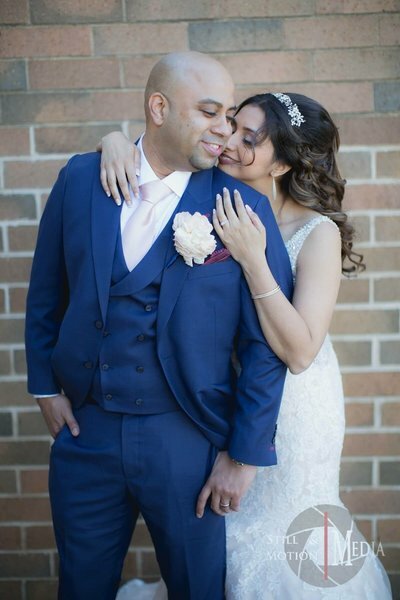 "Yessenia made me feel like a guest at our wedding, I am total control freak.lol and on a day as special as our wedding day she made me feel at ease, she remembered every small detail and made sure that nothing was missed. She was a blessing to my husband and I. We had an EPIC Wedding! Thanks Gold Mine Events!!! Xoxo "